The Beacon platform is a product of Berkeley Lights, Inc. (U.S.A.), with which Nikon has entered into a strategic business cooperation contract for cell-related fields. It consists of a cell sorting/operating platform that has four bays (Sample Bay, Reagent Bay, Waste Bay, Electronics Bay). 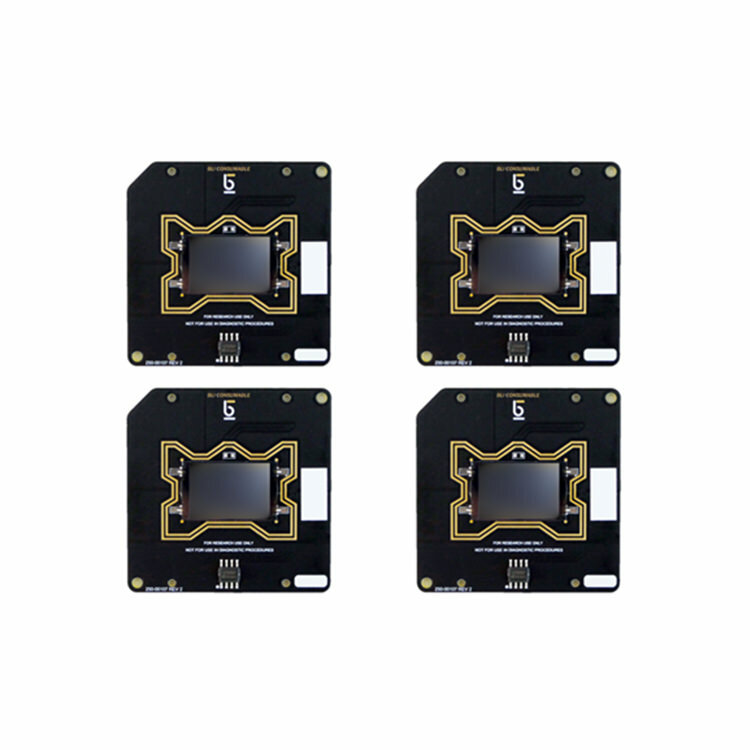 Placing an exclusive chip (OptoSelect Chip) which is applied to the semiconductor production process, processes with high accuracy, and has up to 3,500 rooms into Beacon for activating the workflow, you can sort cells for individual rooms while observing and recording each cell as a microscope image. 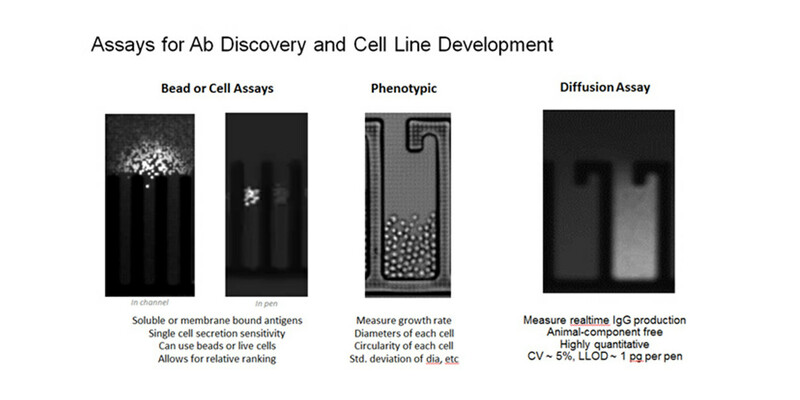 After taking an image of a single cell, you can observe the culturing and assay processes in real time. Also, movie and still images can be recorded if necessary. 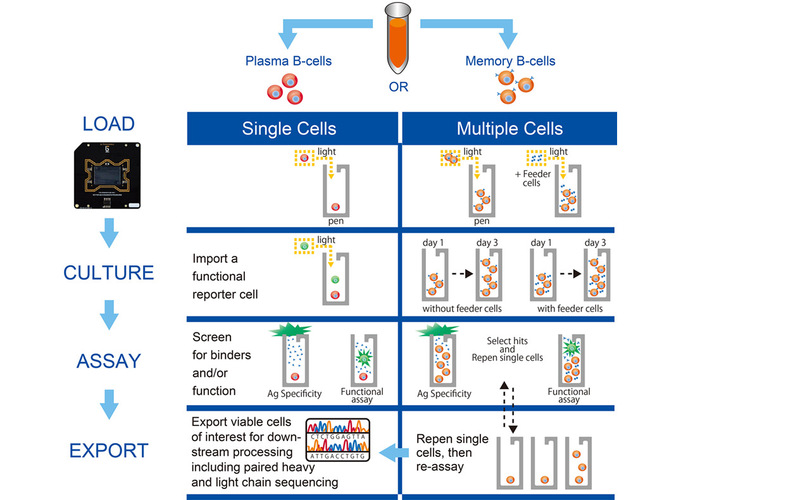 This solves such user issues as "I want to develop a cell line while proving clonality" or "I would like to apply assay on a single cell". 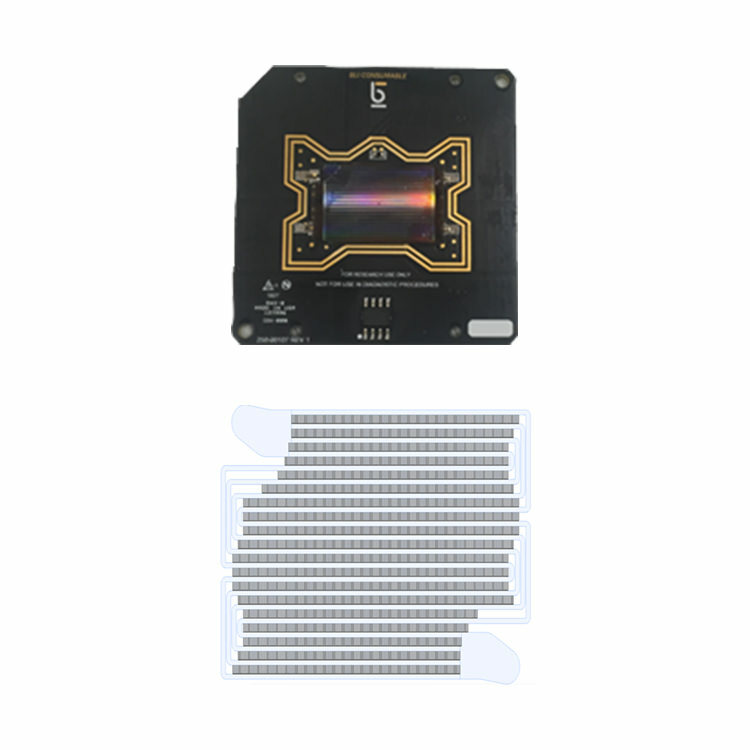 Because cell operation requires OEP (Opto Electro Positioning) technology to provide pattern irradiation of LEDs that are placed surrounded with cells, cells are not damaged. 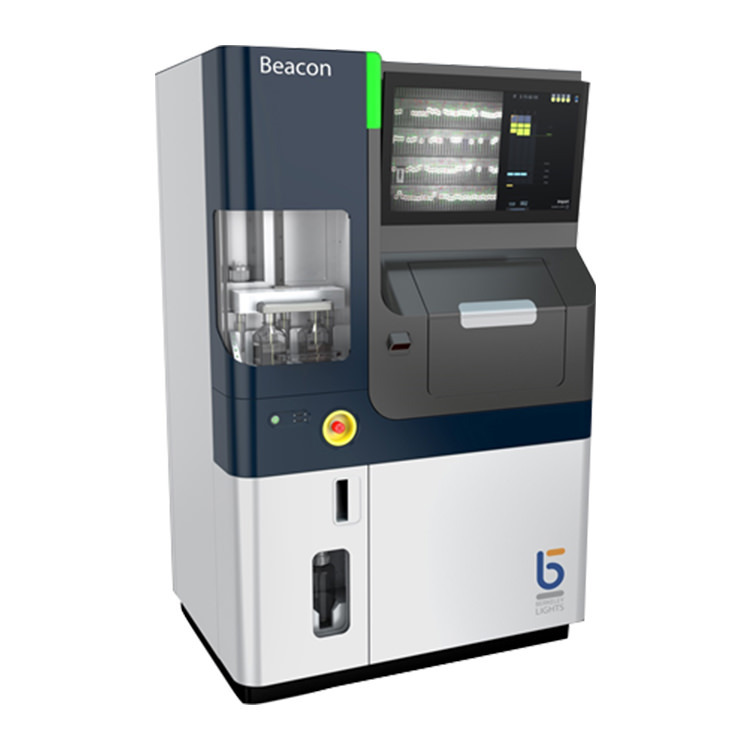 Beacon is used for many development sites where cell sorting and operation are needed, such as in the pharmaceutical industry. *Beacon™ is a registered trademark or trademark of Berkeley Lights Inc. of the United States in the United States of America and other regions and territories. *Nikon has entered into an exclusive sales agency contract with BLI for sales in Japan of the Beacon™ platform in January, 2018. 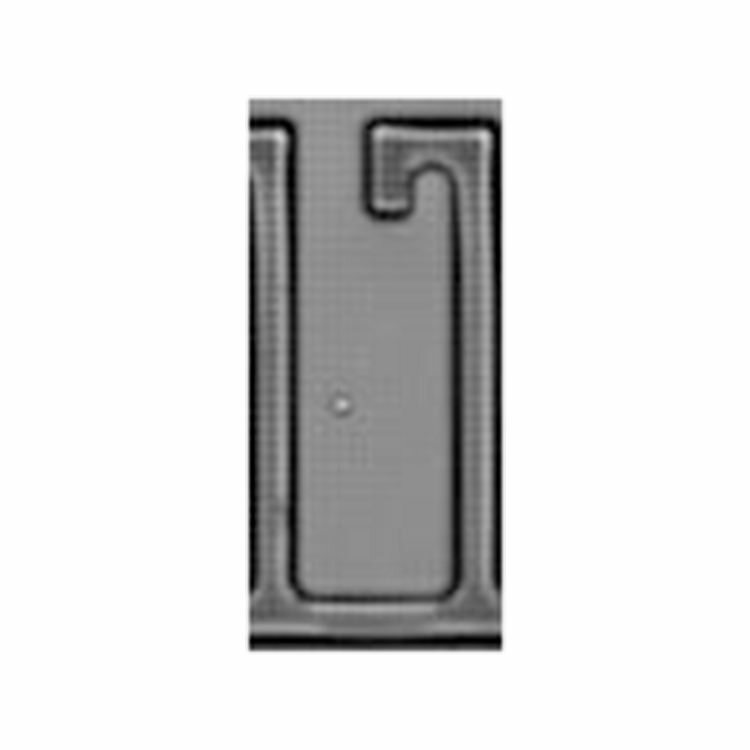 Each NanoPen has a volume equivalent to 1/100,000th of the volume of a conventional microwell. 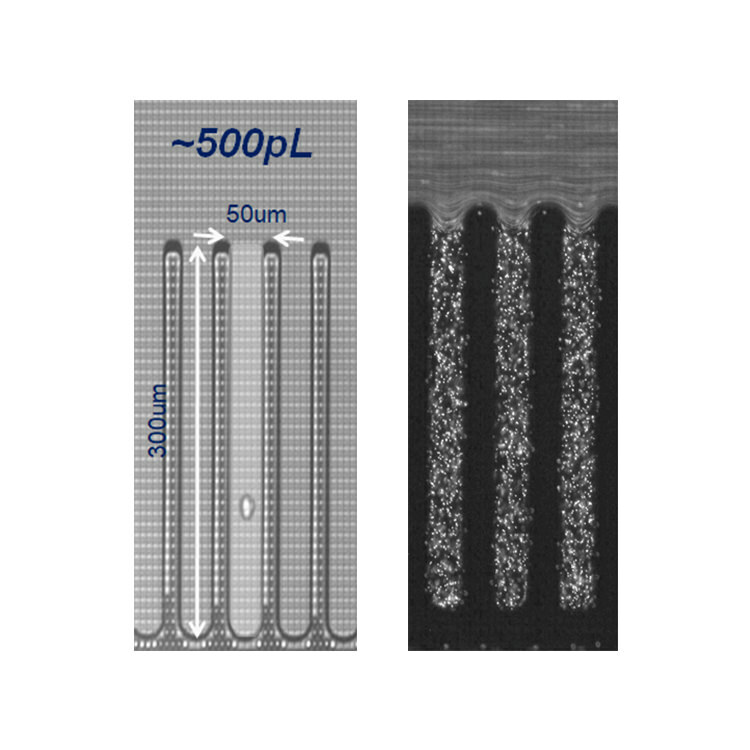 One OptoSelect Chip holds around 3,500 NanoPens. OptoElectro Positioning (OEP) is the technology employed for sending cells into the NanoPens. 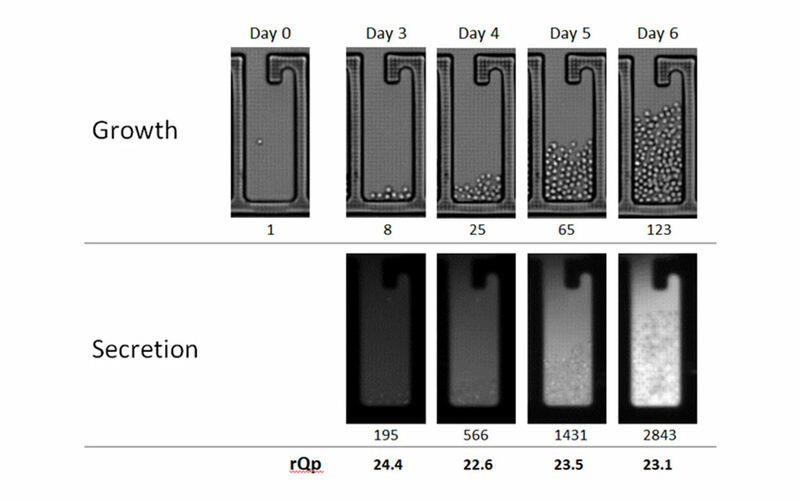 A force pushing the cell is generated where the LED light touches, and can be used to manipulate (separate and store) any individual live cell. 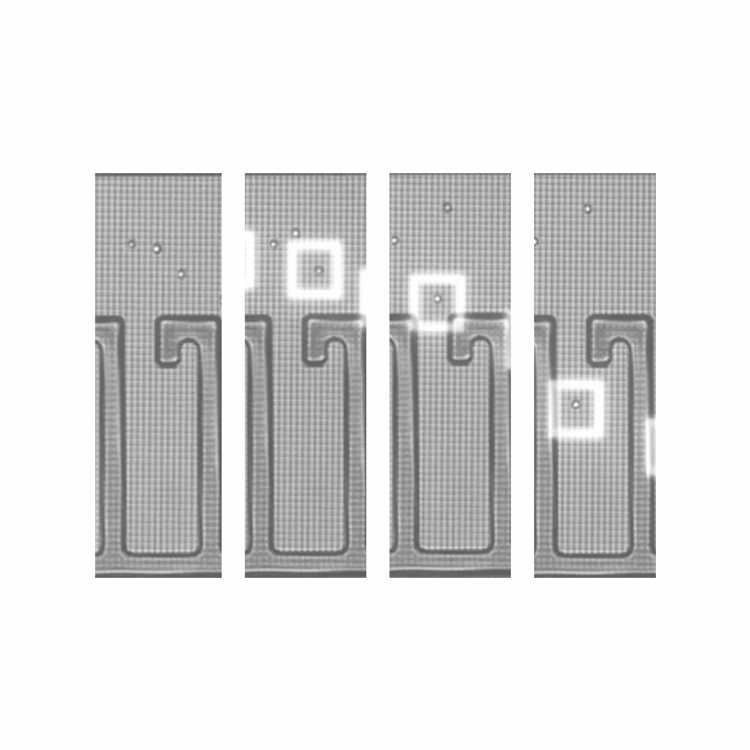 One Beacon can hold four OptoSelect Chips. A clearly legible GUI supports diverse manipulations. 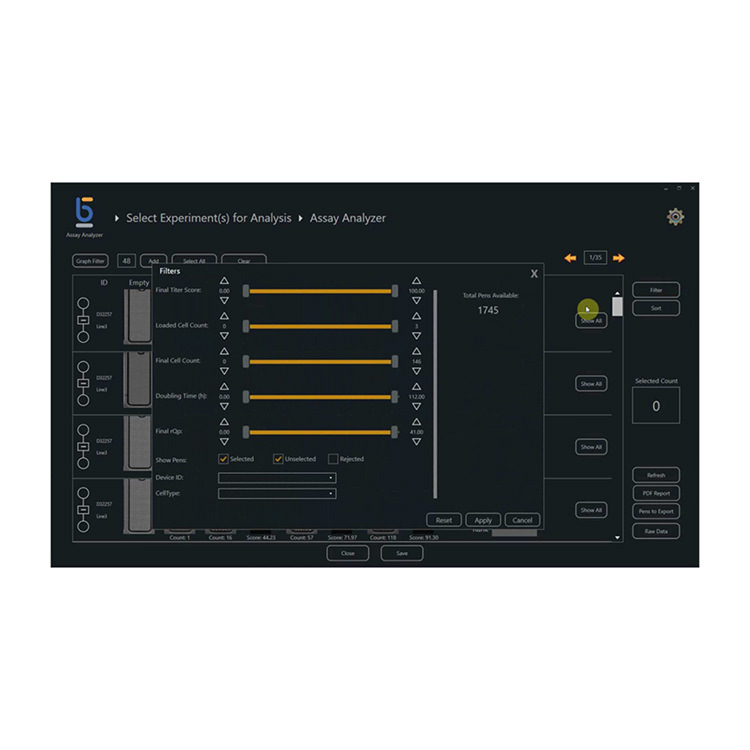 The following are the major features of the Beacon™ multipurpose cell research and development platform. 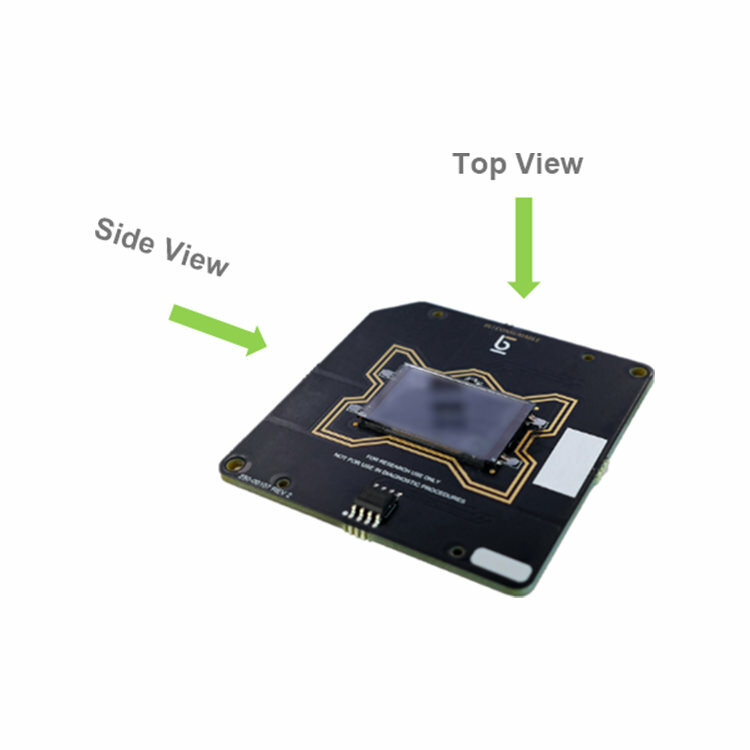 Using Beacon enables observation, recognition and recording (stills/movies) of a single cell. Fluorescence observation (Cy5,TRED, FITC, DAPI) function is also installed as standard. The above are typical examples. 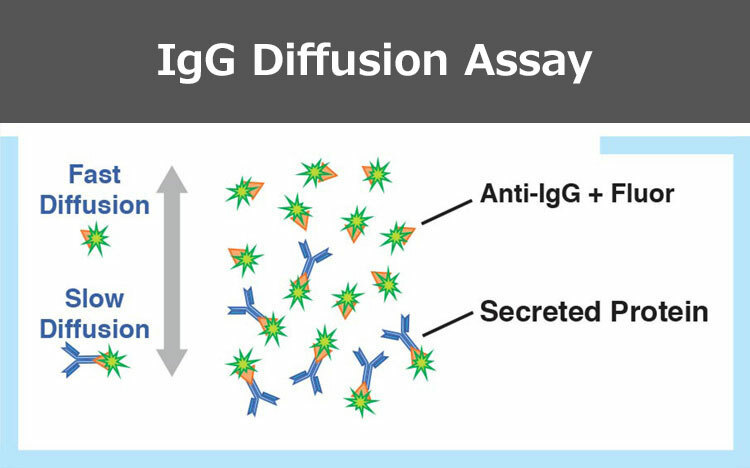 Optimum assay can be selected according to the user's purpose including "Short-time evaluation" or "Evaluation of the effect when changing the culture medium." 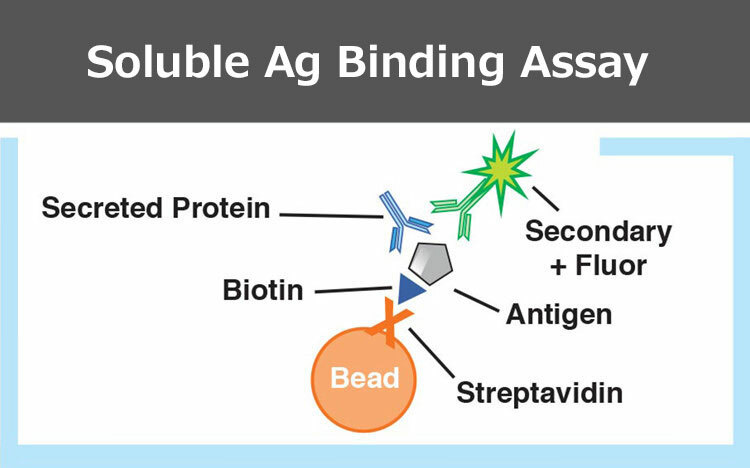 Using Beacon, various assay can be processed simple and speedy. 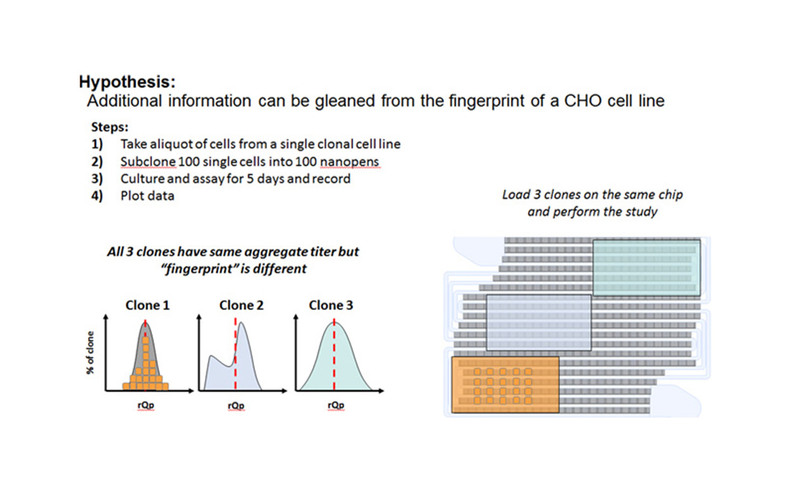 Using Beacon, it is possible to place the same cell lines in 100 different rooms, then perform characteristic comparative testing between n=100 cell lines. 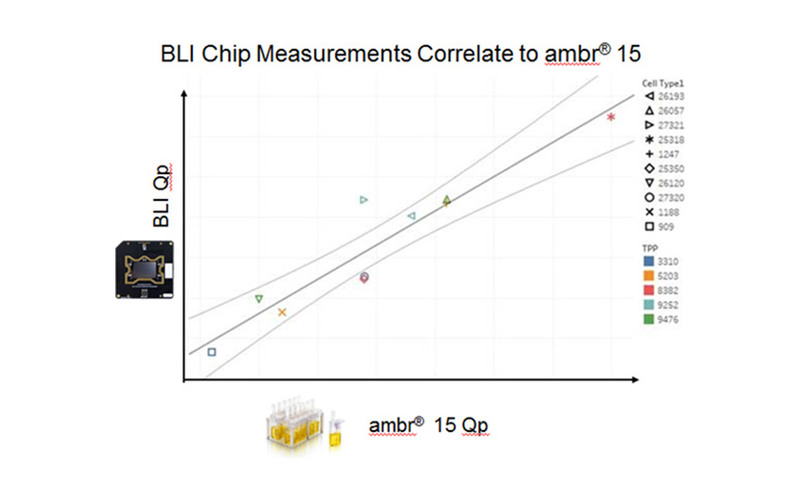 After the correlated test with ambr® 15*, which has high reliability in acclimatization of culture scale-up, it is confirmed that there is a strong correlation between cell evaluation results by Beacon and by ambr®15. 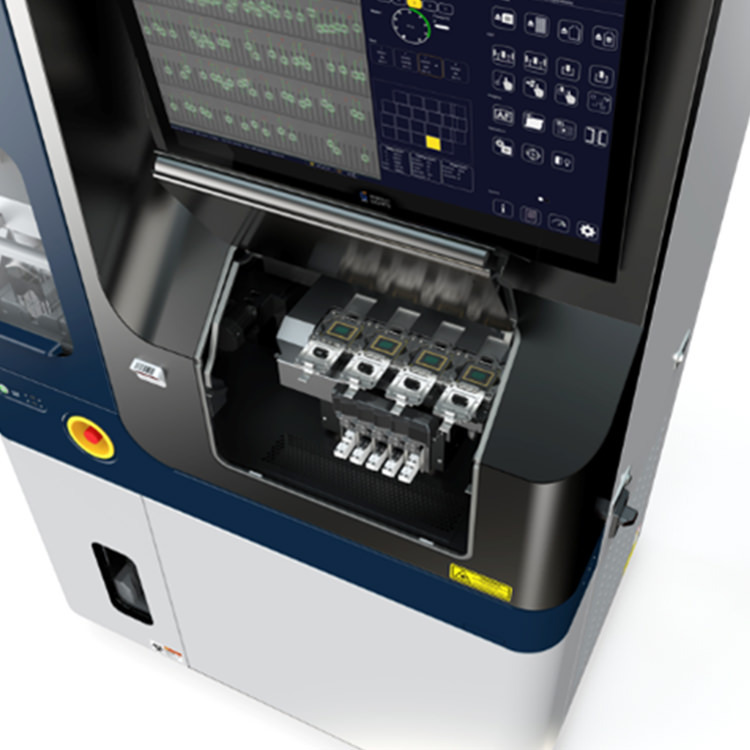 *ambr®15: High-throughput, automated bioreactor system for 24 or 48 parallel cultivations. 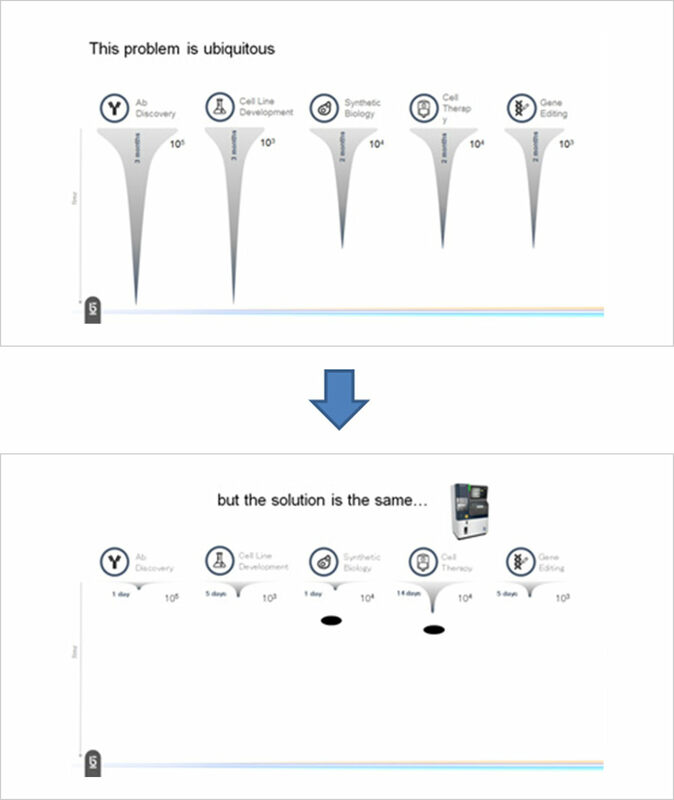 By using Beacon, the time required for each workflow can be radically shortened. 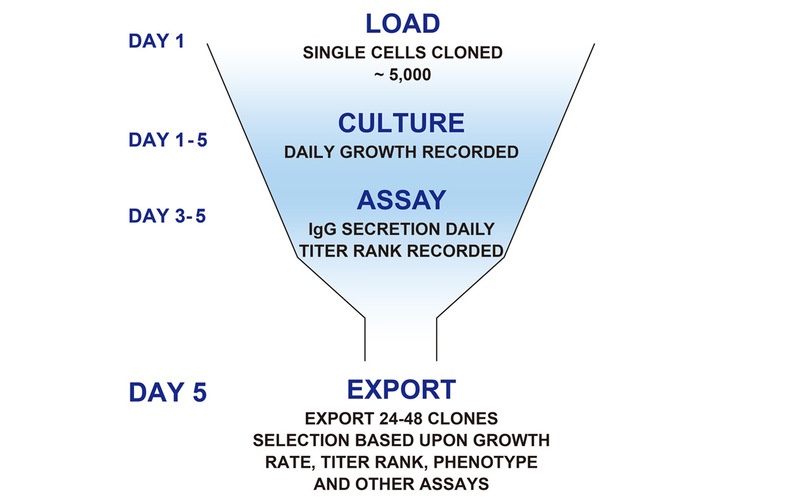 Using the Beacon cell line development workflow, it is possible to extract any desired monoclonal cell from a transgenic cell group in around five days. 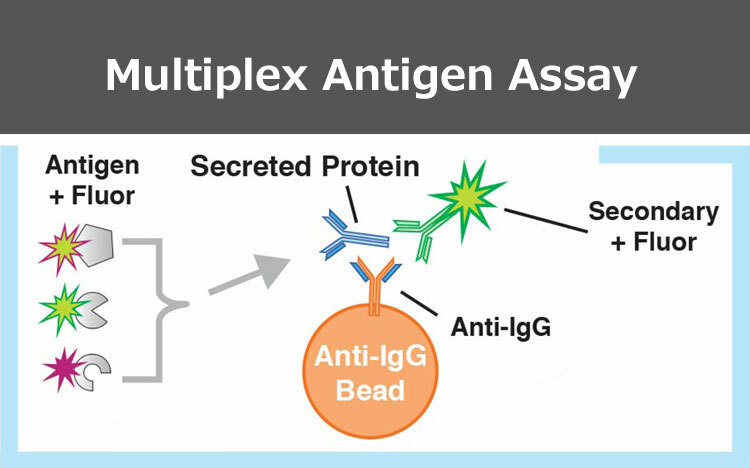 Using the Beacon antibody search workflow for screening, only B cells producing the desired antibody can be extracted in just one day from numerous B cells. 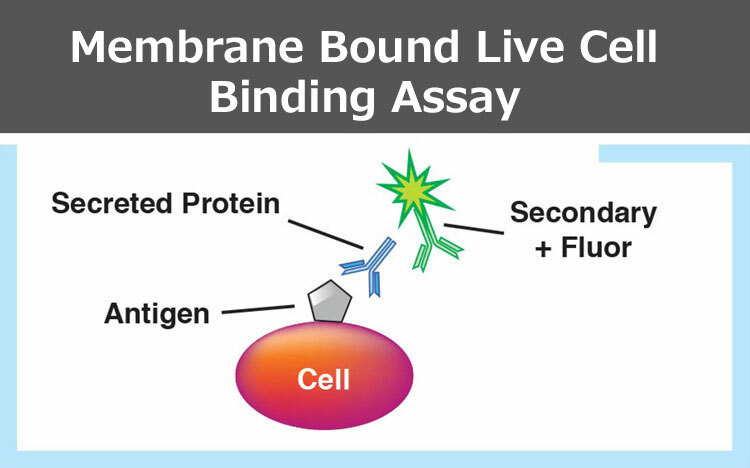 Free tour to see actual equipment, and fee-charged cell sorting trial session are provided. Please feel free to contact us.